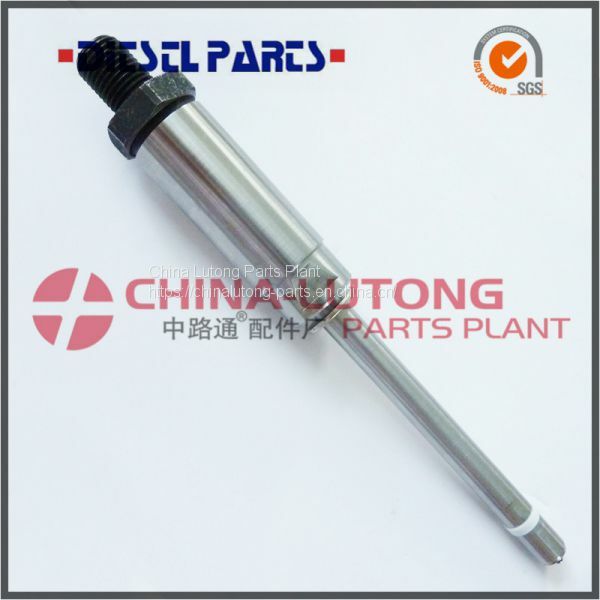 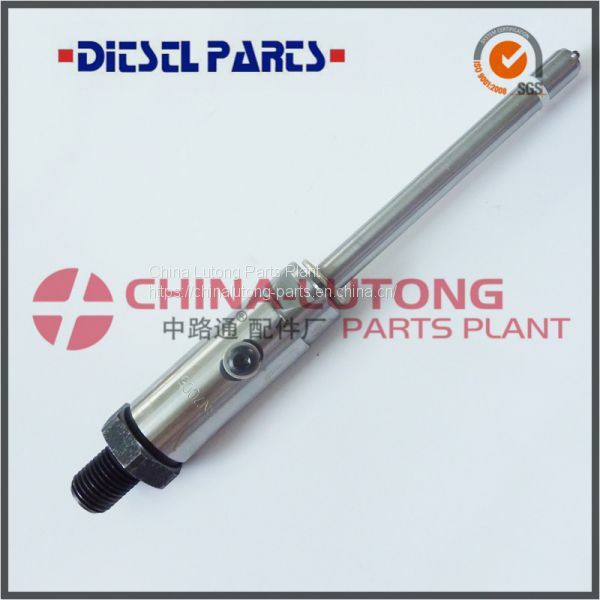 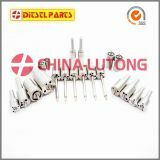 There are generally three kinds of injector nozzle tip. 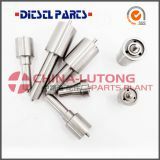 The most common one is the pintle, which has a protruding extension through the hole of the nozzle's body; it has also been used for more than thirty years. 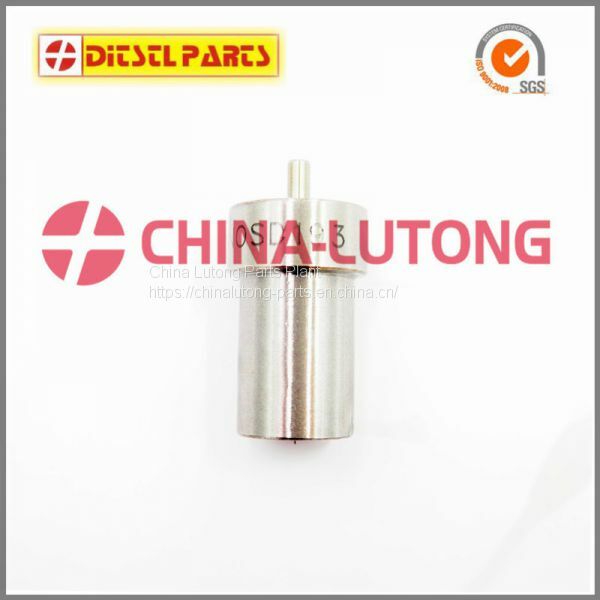 Buy this type if you want greater fuel penetration into the combustion space. 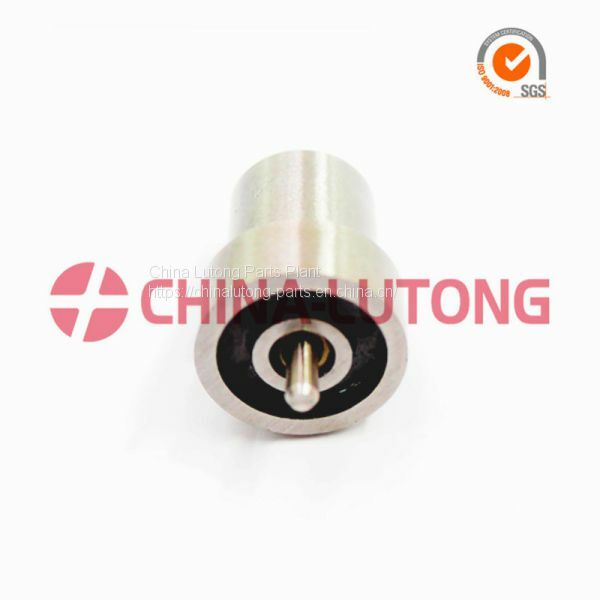 The disc type uses the same mechanism as the pintle, but it has a flat disc and amulti-holed plate. 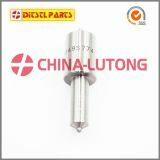 Choose this type for its good spray pattern, but its design does not prevent clogging. 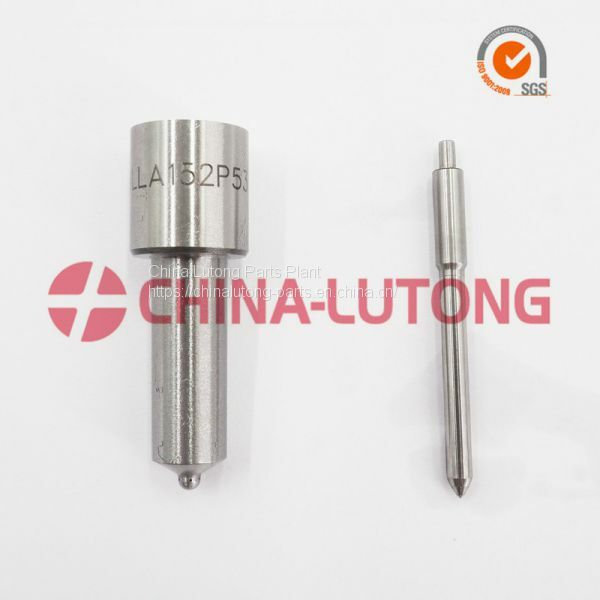 Opt for a ball type with a ball-and-socket design for its great spray pattern and atomization, but same with the disc type, it can be clogged by deposits. 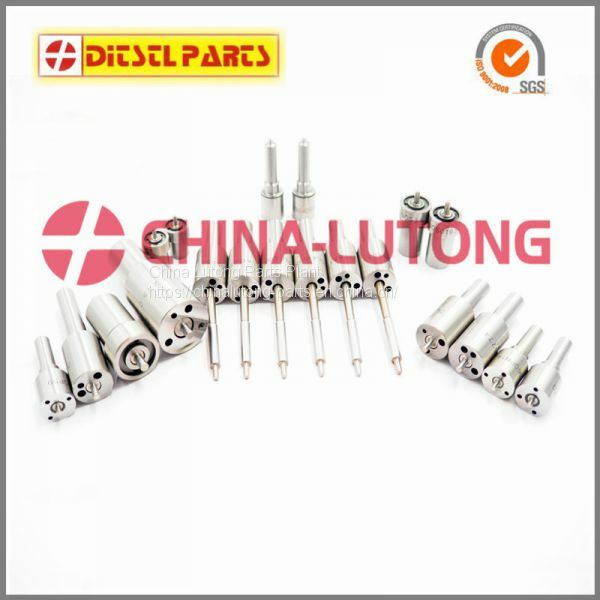 China Lutong Parts Plant is a manufacturer specialist in diesel engine parts over 25 years.. We get ISO 9001 and SGS certificate. 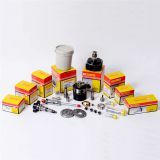 Our products include: HeadRotor, Commonrailvalve, Commonrail injector, Diesel Plunger, DeliveryValve, VE Pump Parts, Pencil Nozzle, Repair kit, Feed Pump,Cam Plate, Drive Shaft, etc.